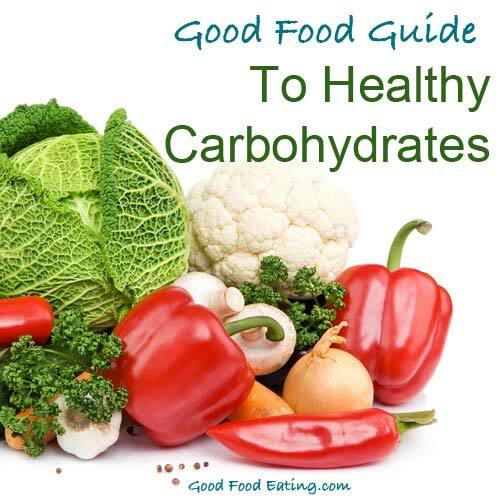 What are healthy carbohydrates? What are you supposed to be eating? Let’s answer those questions now. Did you know that there are no essential carbohydrates? The body can actually survive on protein and fat alone. Of course that doesn’t mean we do, because we love our carbohydrates, a little too much most of the time. In fact on average we do consume way too many carbohydrate foods. 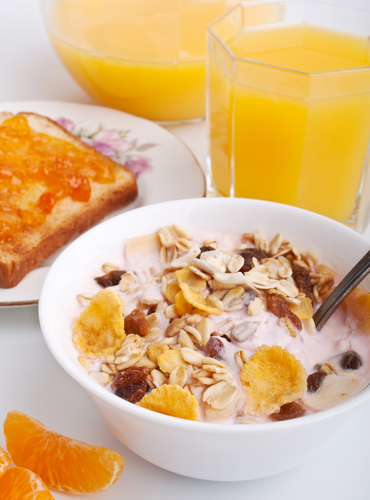 Toast or cereal for breakfast – carb. A sandwich for lunch – carb. Pasta with a sugary sauce for dinner – carb. Plus a muffin for morning tea and a packet of chips or some biscuits for afternoon tea – carb!! Where is the nutrition in a menu like that? Where will you get the vitamins and minerals you need? How will your body perform it’s functions without the necessary fuel? The answer is, it won’t and eventually something has to come undone and unfortunately it’s usually our most precious item – our health. Carbohydrates provide energy to the body in the form of glucose (aka sugar), which is a very efficient source of energy to convert. Some of it gets used and some gets stored as glycogen in the liver and muscles for later use and sustained energy. When people think of carbohydrates it usually brings to mind things like potatoes, rice, pasta and bread. And more than likely, many things on the common carbohydrate list include processed and refined foods, which are high energy carbohydrate foods. Well yes, the brain does need around 100g of carbohydrate a day. Although it can survive without it by making ketones when following a low carb diet, most people eat carbs so the brain uses these as a very efficient energy source. But we don’t need to get our carbs from grains and in particular refined grains and processed foods. For best health refined grains and processed foods need to be eliminated. And even whole grains and grain based foods should come secondary and not form the staple of your diet. You see, what many people fail to recognise is that vegetables and fruits are also carbohydrates. Vegetables in particular are the type of carbs you really need to focus on eating more of because they are more nutrient dense – meaning, they are full of vital vitamins, minerals, antioxidants, and other compounds that the body needs to fuel it’s optimal function. Most people need to eat more vegetables. Statistics in Australia show that only 8.3% of the population is eating the recommended 5 servings a day. One serving is equivalent to around half a cup. So 2.5 cups a day is the main aim. And around 25% of Australians only have around one serving a day. These statistics are the same for the US & UK and when people start working with me, most of the time they are not eating enough veggies. Vegetables contain so many valuable nutrients and compounds that can guard us against disease. 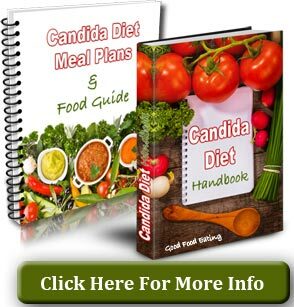 They help reduce energy density of the diet and help you lose weight, they provide valuable fibre that helps promote healthy digestion, they help reduce sugar cravings, and they just make you feel great. Vegetables are by far the very best form of carbohydrate to eat for overall health and energy. 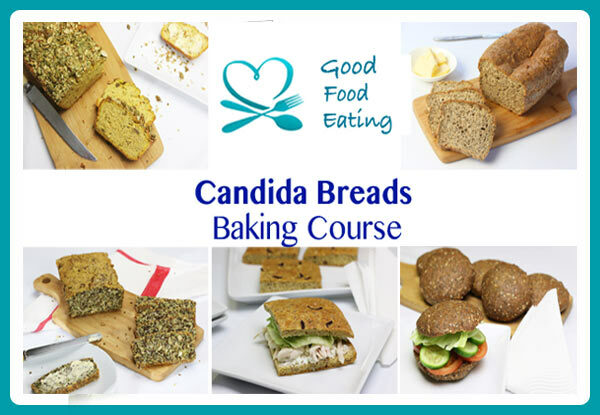 If you are going to eat grains, the first priority is to choose gluten free grains. I’m a big believer that following a gluten free diet is far better for our health (see below for links to more articles). The glutenous grains you want to avoid are wheat, barley and rye, and the derivatives of wheat – durum, semolina, graham, spelt, kamut, tritricale. Overall people eat far too many grains and grain based products. This is largely due to the fact that people consume too many processed and packaged foods. But truth be told, the majority of items you find on the supermarket shelf are not fit for human consumption. Processed and packaged foods need to be eliminated for optimal health and this is going to reduce the carbohydrate load and cut out all the refined grains to a great degree. Next you want to choose gluten free whole grains such as brown rice, amaranth, quinoa, buckwheat, non GMO corn, millet, oats, and wild rice. Note: people with a gluten intolerance or celiac disease need to specifically buy gluten free oats or avoid them because they can be contaminated with gluten grains due to the fact that they are frequently processed on the same machines. 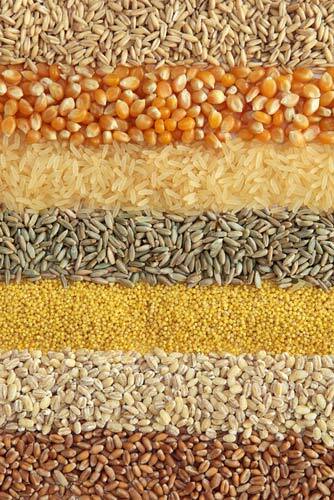 If you do choose to eat gluten free whole grains, limit your intake to 1 cup a day. This might be equal to some rice at dinner and a couple of crackers during the day. 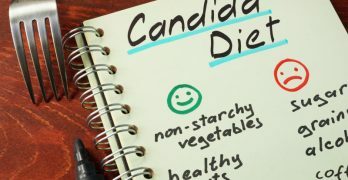 You want to be focusing on the vegetable intake and not displacing those in order to eat grain and grain based products. Breakfast cereals are also off the list, at least the kind you find on the supermarket shelf. The occasional bowl of oats or porridge is okay, along with cereals made from almond meal and other nuts or muesli. But there are other things you can eat for breakfast that are far better for your health and your energy levels. When it comes to grain based foods they have really become an ‘easy’ and cheap option for food but as far as nutrition goes they aren’t the best carbohydrate sources to be eating. So work on reducing your intake and I can assure you you will be watching your health rapidly improve as a result. But what will I eat for breakfast? We’ve been conditioned to think we need to eat cereal for breakfast because we have this idea in our head about what breakfast foods are. But what you need to be eating for breakfast is real and good food. The beginning of the day is the most critical time to eat a good meal in order to sustain your energy, balance your hormones, and prevent sugar cravings and binge attacks later in the day. 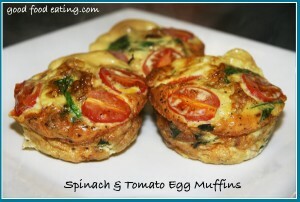 You can also eat omelettes, frittatas, egg muffins, bakes, and all sorts of things for breakfast. Check out the recipes for some ideas. So why do we need to cut the carbs in our diet a bit? All types of carbohydrates break down to glucose – glucose is sugar. Too much sugar is bad for our health on so many levels. It raises our blood sugar, disrupts our insulin levels, along with other hormones that maintain the balance of health inside our bodies. This is very important because excess can result in weight gain, obesity, type 2 diabetes, excess inflammation in the body, impaired gut health, and so much more. Simple sugars – refined white sugars, white flours, white breads, white pastas – these uptake into the bloodstream without the need for digestive processing. These are the type of sugars you want to steer clear of. Complex sugars – aka complex carbohydrates – have to get processed and converted to glucose and take longer to enter the blood stream. Complex carbohydrates are often loaded in fibre filled foods and the fibre is there to slow digestion and absorption of glucose so that blood sugar raises slower and hormone levels stay more stable. Click here to listen to our podcast about simple and complex carbohydrates. So just to clarify what you’re aiming for in choosing healthy carbohydrate sources. 1. Vegetables are your number one main priority and inclusion. There is such a wide variety to choose from that you can virtually never get bored and you should try new things regularly. The aim is a minimum of 5 serves a day equal to about 2.5 cups. 2. Fruits can be eaten in moderation but they are high in sugar so a maximum of 2 pieces a day is best. And if your goal is weight loss you may be better to exclude fruit altogether, at least for a while. 3. Gluten free whole grains such as brown rice, quinoa, millet, buckwheat and so forth can be included up to one cup a day, plus a few crackers or something like that. 4. As a rule do not displace vegetables for whole grains, you must get those veggies for their super nutritional power! To get more valuable nutrition tips, please sign up to our newsletter.